Tractor giant John Deere announced Wednesday it will pay $305 million to acquire Blue River Technology, a Sunnyvale, Calif. based company that specializes in applying machine learning to the agriculture industry. Deere plans to keep the 60 person firm in its Silicon Valley location. 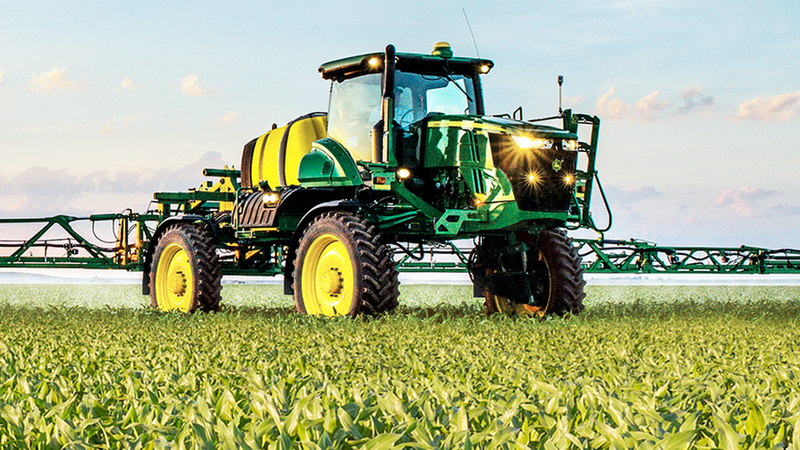 The background: Deere has been investing heavily in technology. it has long-had self-driving tractors and recently opened a San Francisco lab to further its efforts in big data and autonomy.